After the recent blizzard Juno, the focus once again turns to our coast, however this time, at a national level. Whether it is national television or national newspapers talking about Marshfield’s seawall failures, or the destruction of homes the storm left behind, there is now attention, both good and bad, being brought to Marshfield. What’s good about having the focus on our coast? Hopefully there will be greater attention brought at the national level for the entire east coast for funding to coastal infrastructure. It brings focus to the fact that close to 60 million people that live within miles of the east coast depend on maintaining our vast miles of beaches. The negative, however, is that those without familiarities of the coast criticize those who live right on the water and who get constantly flooded without having an understanding of the National Flood Insurance Program (NFIP) and how it is administered or our community of Marshfield. FACT: Federal taxpayer money is not used to supplement flood settlements when there are excessive losses– The National Flood Insurance Program is funded by premiums paid by flood insurance policy holders. There have been times, such as after Hurricanes Katrina, when the flood program needed to borrow money from the Federal Government. That money is borrowed and will be paid back out of the flood program. FACT: Certain grants to elevate homes are funded from premiums paid by flood policy holders– This part of the NFIP is called the Flood Mitigation Assistance Program. As a Town, we are beginning to explore this program, which will help homeowners that are hit the hardest by flood. FACT: Flood insurance is NOT for the rich- The most building coverage a homeowner can buy on a house is $250,000 and is relatively expensive for those in severe hazard zones. There are many things these polices do not cover including porches and decks. FACT: Our Town is a coastal community, dependent on our coastal residence and coastal infrastructure- According to a study done by Doris Crary in the mid 1990’s who at the time was Chair of the Marshfield Coastal Advisory Board, 15% of the towns tax base is within 1000 feet of a seawall. FACT: While storms continue to batter our coast as they have always done, our worst storm remains the Blizzard of 1978- There has never been a storm in the recorded history of our area worse than the Blizzard of 1978. This is referred to as the 1 in 100 year storm, and is actually recorded to be a 1 in 200 year storm. We learned from that storm and build much more resiliently. Clearly, Marshfield can come together in unity through an event such as our disastrous winter. While we haven’t seen a winter like 2015 in a long time, and a storm such as JUNO in even longer, it is always good to be reminded of the powers of mother nature, where to go when in need, and what we can do to prevent losses. 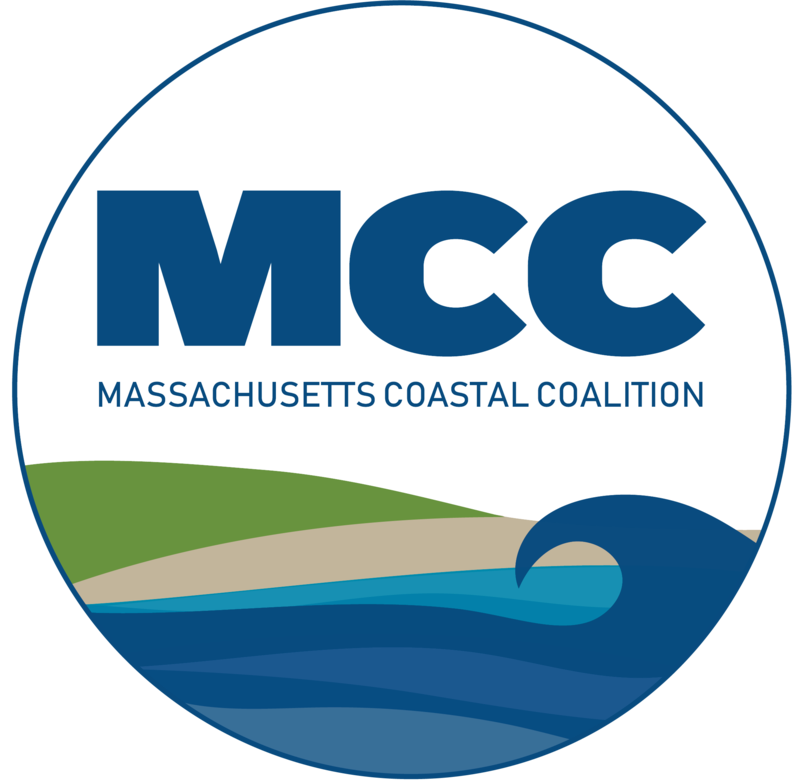 That is why the Marshfield and Scituate Coastal Coalitions are planning a joint Storm Benefit and Storm/Flood Insurance Information meeting on Thursday, February 19th at 6:00pm at St. Anns Parish Hall, 591 Ocean Street, Marshfield. This will be a chance to lean how to prevent a loss, grant opportunities, and to help those in need by donating to the Good Neighbor Fund of Marshfield and S.A.N.D.S. of Scituate to benefit those who lost items in the recent blizzard. Lets focus on what we can do today, and why Marshfield should get the positive attention it deserves as a Coastal Community.